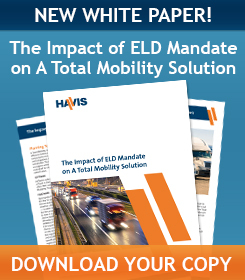 As we write this, a potential delay of the ELD mandate is in legislative limbo. The ELD (electronic logging device) mandate is a regulation that – according to the Federal Motor Carrier Safety Administration – is designed to create a safer work environment for drivers, and to make it easier to track, manage and share records of duty data. How Will the ELD (Electronic Logging Device) Mandate Affect Your Fleet? With this year’s electronic logging devices mandate looming, it’s important for fleets to understand how it will affect them, and how to implement the new standards. 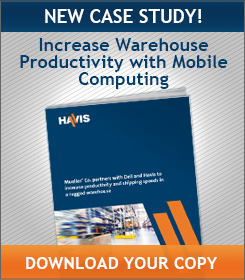 This goes beyond choosing eligible devices and software to track, manage and share data. Fleets also need to consider how to secure those devices inside a vehicle. 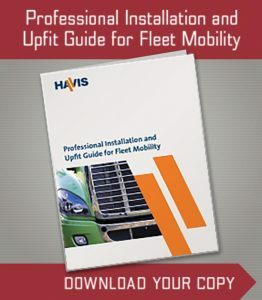 Good in-vehicle docking and mounting solutions for devices protect the fleet’s investment in equipment, ensure driver safety and comfort, reduce distraction and increase productivity. The ELD mandate might seem confusing and the December 18 deadline might be overwhelming. But try to think of it as an opportunity to do better, through a total mobility solution. Continue reading How Will the ELD (Electronic Logging Device) Mandate Affect Your Fleet?